This entire process starts with a clear positioning statement for your company. Do you know what differentiates your product or service offering from that of your competitors? Can you clearly articulate this differentiation? Do your current customers agree? In other words, do you know why your customers bought from you? 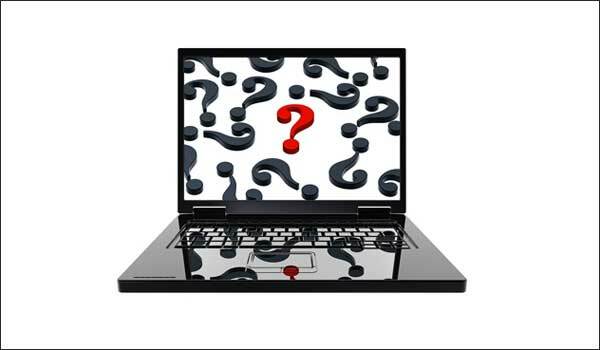 What questions does your sales team field from prospects? What materials do they use to answer these questions? What “pushbacks” do they receive from prospects? With this information on hand and a clearly defined go-to-market strategy, you can begin to map out the content that should be on your website. Each web page should have a purpose (i.e., to educate a prospect, to help them understand how your product/service helps solve their problem, to answer their questions about pricing and competitive alternatives, etc.). That purpose should be to guide a website visitor along the buyer’s journey. 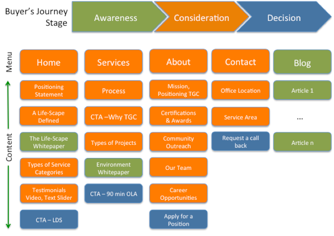 If the content on a web page does not fit within the defined buyer’s journey than it should not be there. This ensures that your website is doing context marketing: using content, images, and positioning that meet the context of the reader. While a website that follows this methodology, and uses a marketing automation tool like HubSpot may not hang in the Guggenheim, it will be a serious lead generation machine. And generating sales qualified leads should be goal #1 for any website.